This is a discussion onCustom seat covers for Chevy Cruze within the Chevy Cruze Interior Modifications forums, part of the Chevy Cruze Modifications Forum | Cruze Forumz category! We are glad to represent custom CalTrend seat covers for Chevy Cruze LS / LT / LTZ 2012-2015 at CARiD. 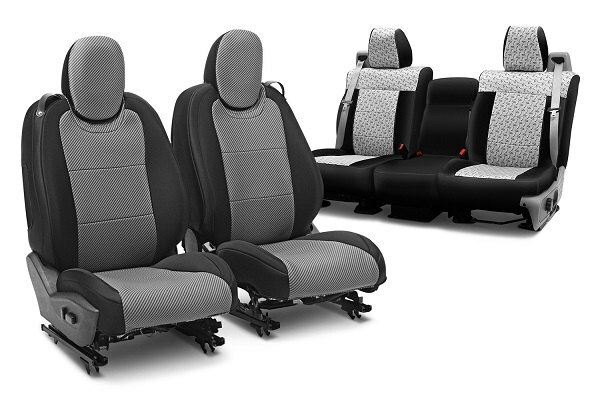 Unlike other universal seat covers, these are tailored for your particular model and will fit like a glove. 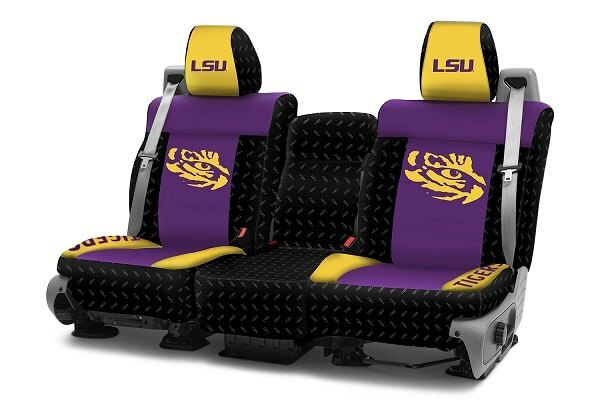 You can either purchase 2 front seat covers for the 1st row or complete set for the front and rear seats. Last edited by carid; 10-24-2014 at 08:11 AM. We would like to thank all forum members who follows our topics, leaves comments and shares their opinion - it's really vital for us. Today we would like to announce an exclusive 10% discount coupon code on this product for all CruzeForumz forum members! This discount coupon is available for all seat covers made by CalTrend on our website. It will be valid only for 10 business days starting from today! Hurry up, to use this advantage! Apply the coupon code at the checkout, and get your 10% off! CalTrend is one of the best manufacturers of custom-fit seat covers in the USA. If any questions appear - we are always here to help! Last edited by carid; 01-19-2015 at 09:49 AM. The time flies by and brings lots of changes to the seat covers field, so now it's time for a quick update. Two titans of seat covers manufacturing industry, came up with the most extraordinary upholstery designed this year. 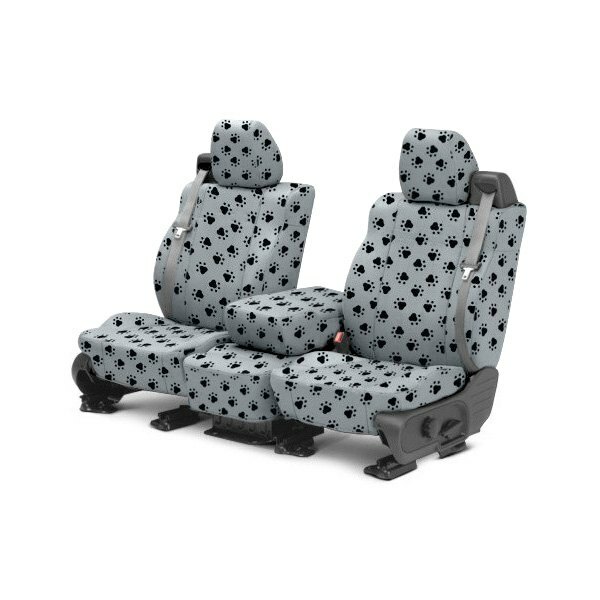 Undoubtedly, the unique, yet durable seat covers are the excellent addition to any interior. Now changing the appearance of your ride's interior is easy, find appropriate covers to match and they will underline your loyalty to the certain lifestyle. 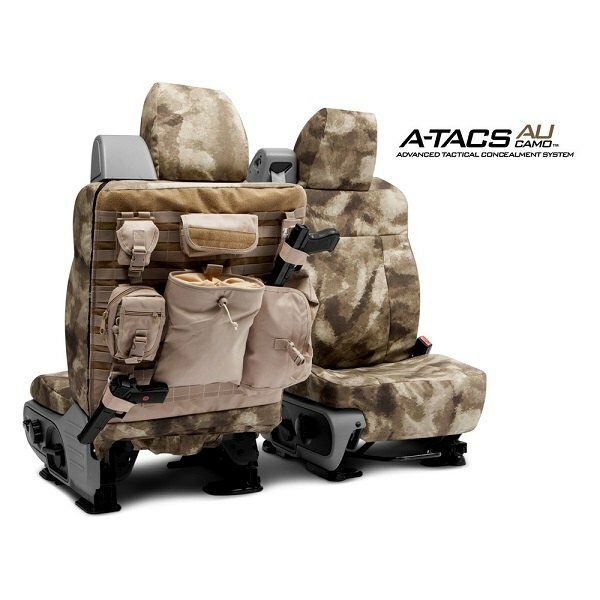 Sporty, military, collegiate, and even seat covers for pet owners are available. What seat covers style would you choose for your Cruze: the ones with embroidered university logo, paw printed ones or camouflage / classic designed ones? Last edited by carid; 06-17-2015 at 06:39 AM. Two titans of seat covers manufacturing industry, came up with the most extraordinary upholstery designed this year. Undoubtedly,???? ?